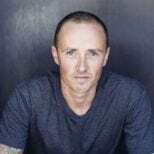 “As a business owner wanting to effectively communicate my services online, I know it’s essential that my website is mobile responsive.” Those are the wise words of Platinum Wheel Repairs owner Jordan Wiseman, who came to Magicdust in 2016 with a predicament that business owners have faced since the beginning of the iPhone boom – now more than a decade ago. Jordan sensibly wanted to build a site that would include his mobile audience, one utilising responsive design and great mobile UX. After consultation with Magicdust, he also learnt the extent to which a mobile-friendly site can have a positive impact on its Google ranking. 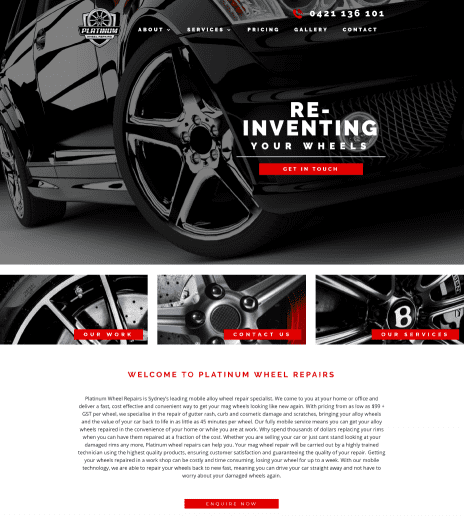 The Platinum Wheel Repairs website now serves as an excellent case study in effective mobile design. 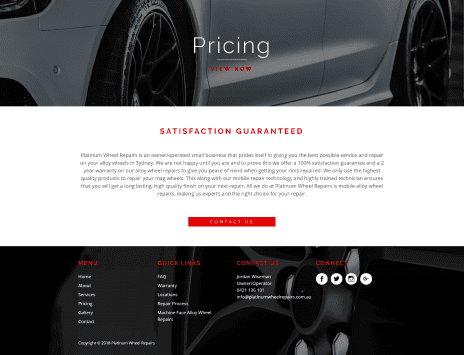 Jordan has likewise seen positive results from the site, delivering new leads and repeat business so that he can focus on what he does best: making your wheels look incredible.